Visit Gore at Space Tech Expo Europe 2017 in Booth G40! For more than 40 years, Gore has continued to innovate and deliver high-performance solutions with 100% success rate in hundreds of spaceflight programs around the world. At this year’s expo, we’ll exhibit our extensive catalog of qualified cables and assemblies engineered to perform without failure in critical spacecraft systems every time! With specialized insulation materials, our space cables deliver improved signal speed and integrity in critical systems over the life of the spacecraft. Our extremely durable cables are ESA-qualified according to ESCC specifications ensuring that power is delivered safely and reliably in the harshest conditions of outer space. 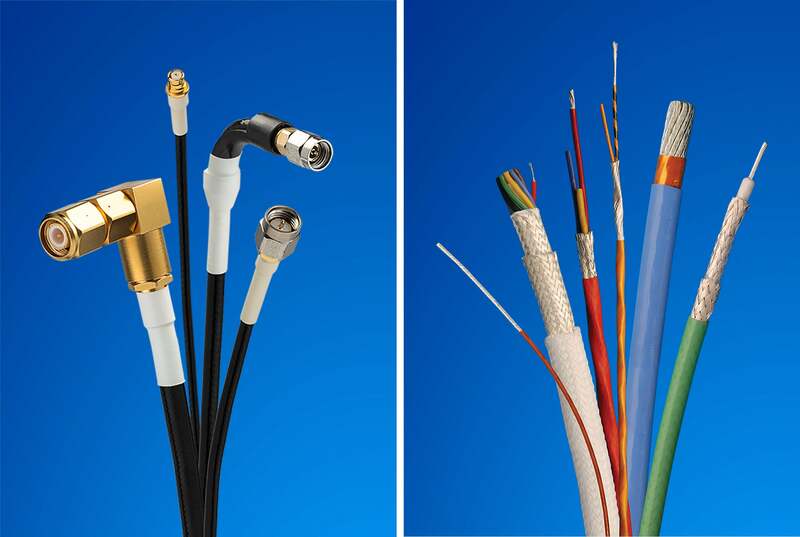 We offer a broad range of small, lightweight and highly-flexible cables for applications in low earth orbit (LEO), geostationary earth orbit (GEO) and deep space. 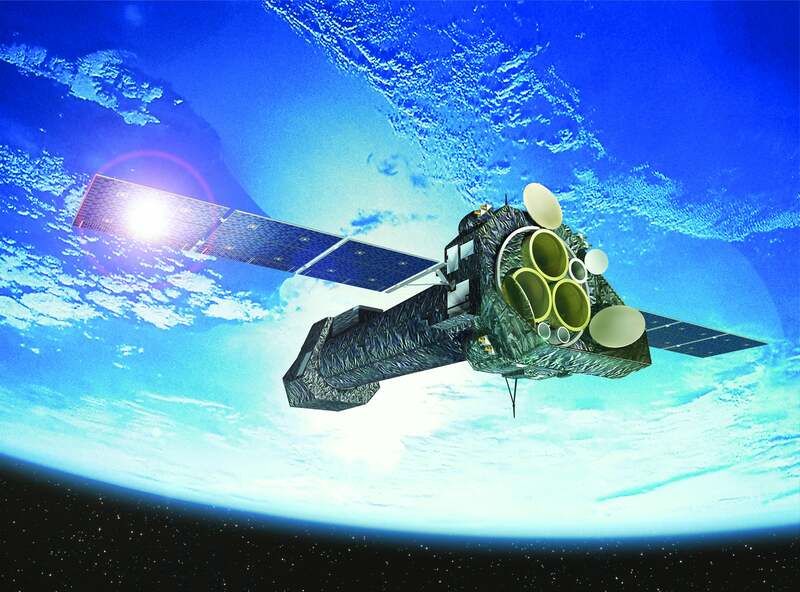 Our spaceflight microwave/RF assemblies operate across a wide frequency range while delivering high-quality signal transmission with excellent shielding effectiveness, insertion loss and return loss. We offer a wide variety of low-mass, highly flexible yet rugged assemblies available in small cable diameters with many connector options for generic/low-mass payload, high-frequency, high-power, high-flex and high-density applications. We continue to push the boundaries with our advanced capabilities solutions for specialized applications. Qualified for thermal extremes, our spaceflight microwave/RF assemblies operate reliably in very low-to-high temperatures. Our high-power connectors are specifically designed to reduce the risk of mulipactor breakdown on SMA and TNC interface designs. We also offer best-in-class, radiation-resistant assemblies aligned with your specific mission requirements. Finally, we can meet the critical needs of your specific application with our low-PIM interconnects precisely manufactured on our Advanced PIM Processing Line. Whether installed on the International Space Station, launch vehicles, exploratory satellites or deep space probes, our robust solutions have been fully tested and qualified using our integration, launch and in-orbit phases. So, ensure the success of every critical mission with our time-tested and proven solutions installed in the spacecraft that takes you safely across the galaxy! Find out more by mailing Petra Tillmanns to schedule an appointment with one of our specialists during the expo.